GameStop Mortal Kombat X Toyota Winner at O'Reilly Auto Parts 300! 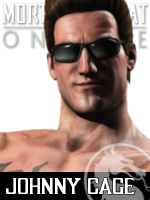 Mortal Kombat X inspired a flawless victory last week at the NASCAR XFinity Series O'Reilly Auto Parts 300! The Texas Speedway win was a career first for Joe Gibbs Racing driver Erik Jones, who took pole position in the No. 20 GameStop Mortal Kombat X Camry. It was Jones' ninth start in the NASCAR minor league. Quick pit stops and a strong coaching crew are credited for helping the eighteen year old hold top five throughout the 200 lap race. NetherRealm Studios' resident petrol head Rigo Cortes was there taking photos. Congratulations to everyone involved in the April 10 win! Dig NASCAR XFinity? Like Mortal Kombat? 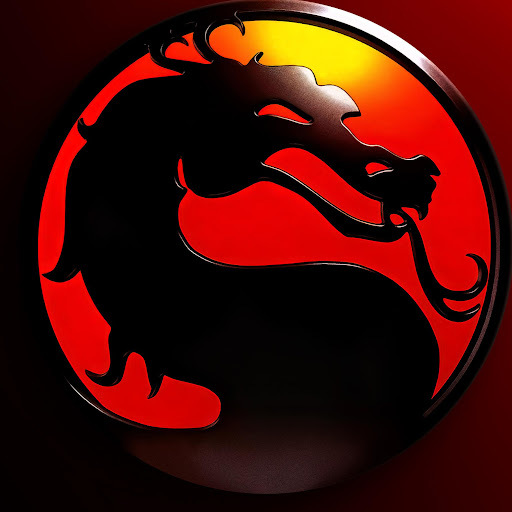 Register to discuss both with fans on the Mortal Kombat X forum! Spread the success by liking & sharing stories via @MK_Online & Facebook. Good times. I remember that race.